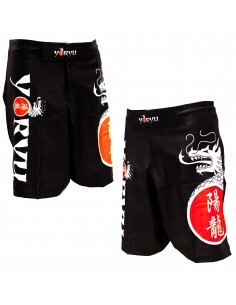 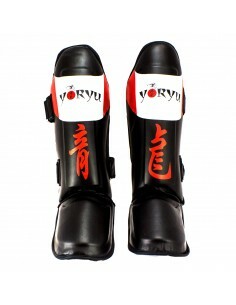 Short Yoryu MMA Winner of black color, the quality and the style attractive and aggressive are made of ultra-light fabric of the alternators. 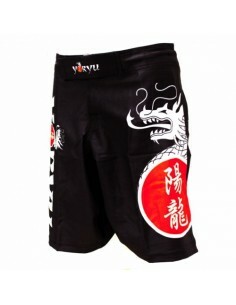 These shorts MMA allow for support for all the movements in training and the race. 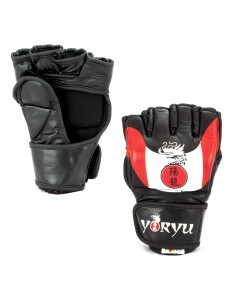 The material in microfiber absorbs sweat, keeping the body dry before and after a session of intense workout. 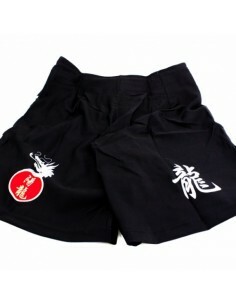 Fabric microfiber: ultra lightweight and built to last material. 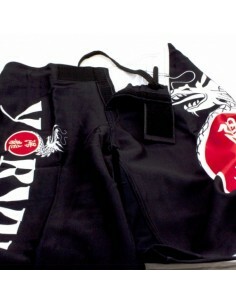 Reinforced seams for durability of life without equal. 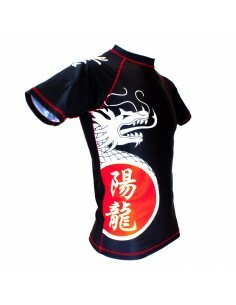 Print sublimated for maximum durability.